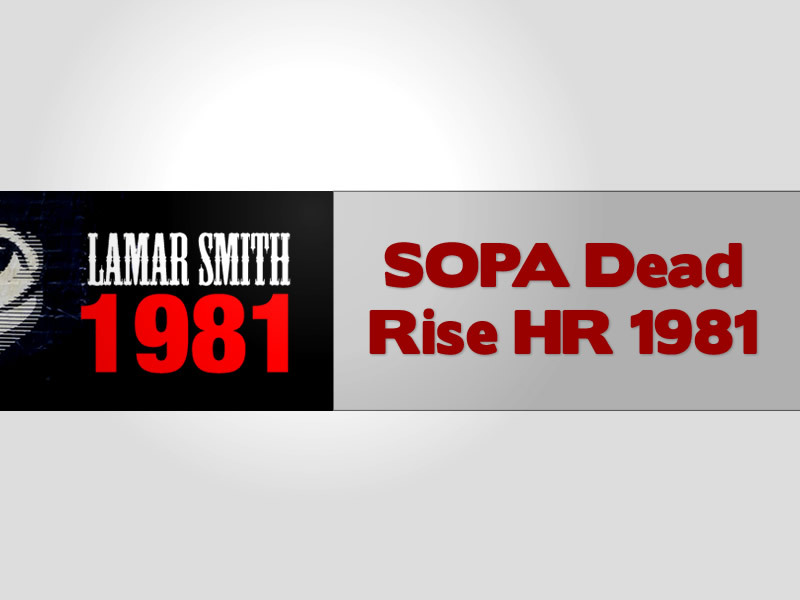 With SOPA being dropped for now and another bill called HR1981 taking its reigns under the pretense of “saving the kids”. 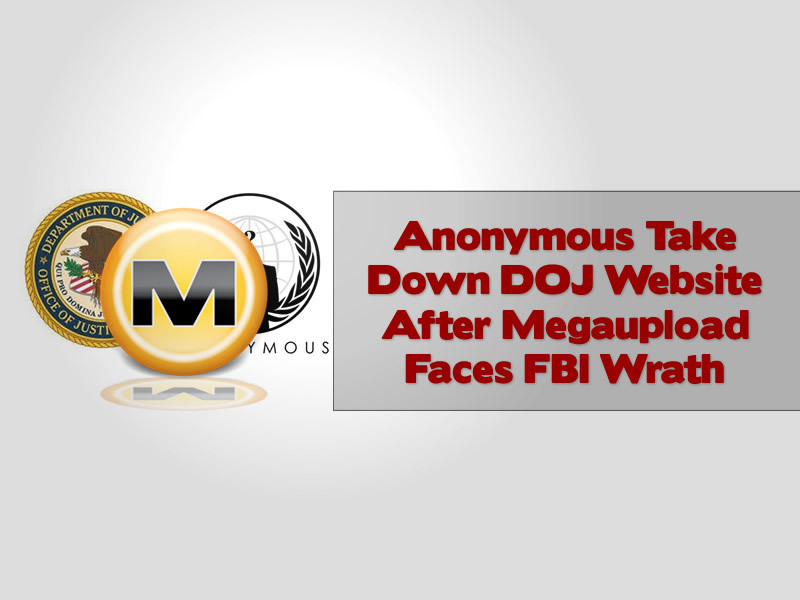 This new bill looks more likely to hurt your privacy than SOPA, we examine what it is all about and why Senator Lamar Smith needs to keep imposing more Draconians spy tactics on US citizens. 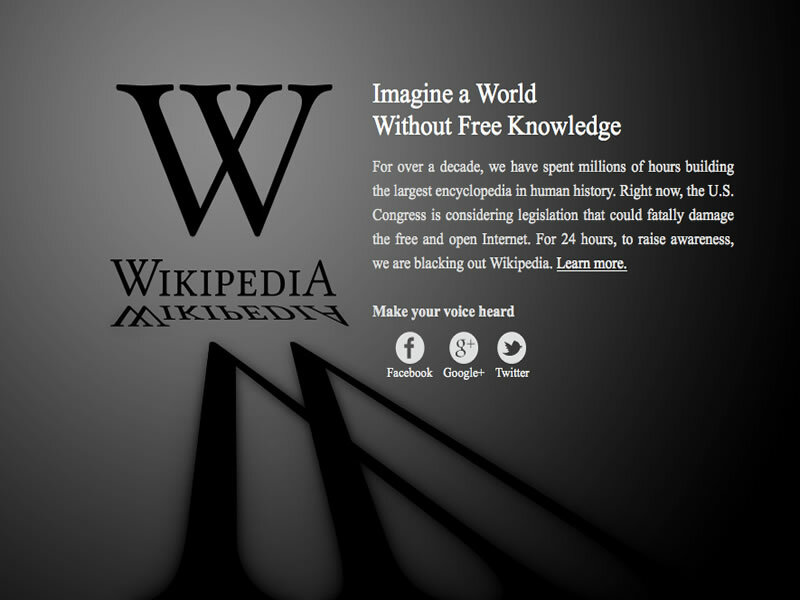 The global SOPA Blackout aims to highlight the chilling effects a bill like this would have on the internet as a whole. 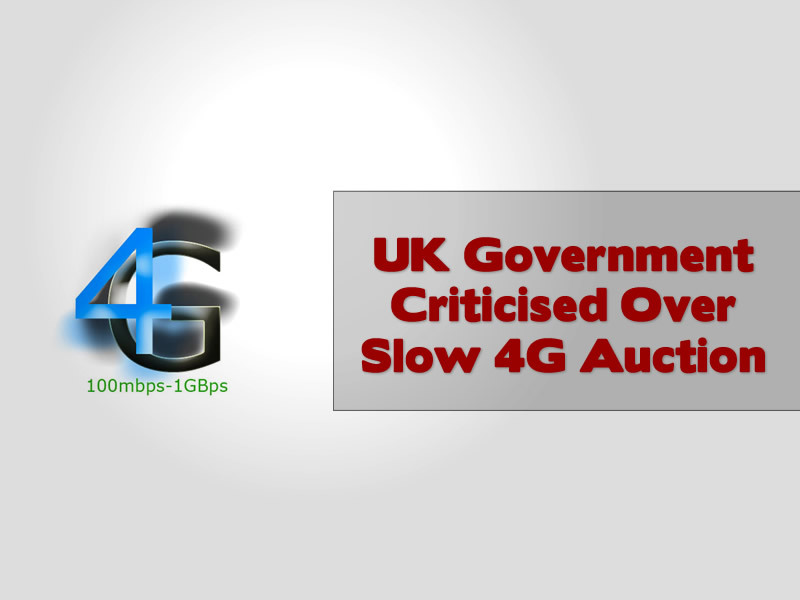 We give our support to those who stand defiant against the freedoms of the current internet and ask for alternatives to be discussed other than draconian measures that will help no one at all. 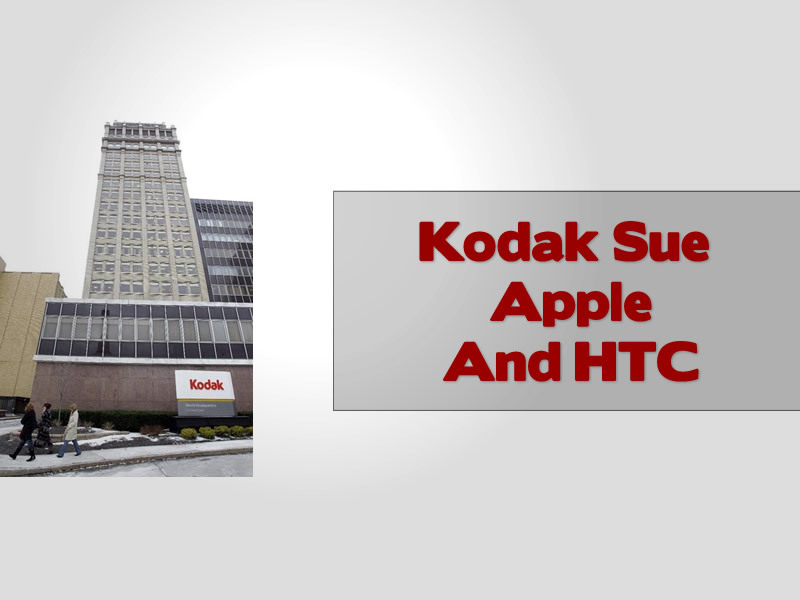 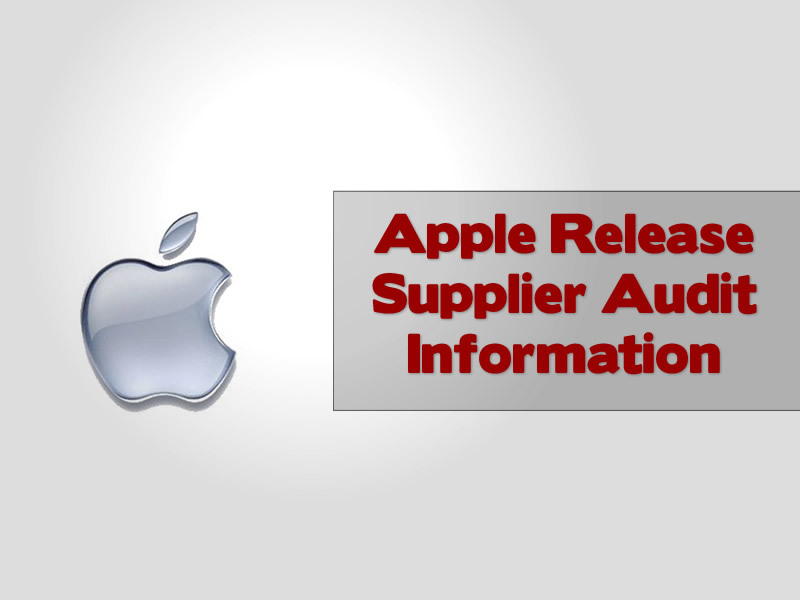 Kodak are annoyed with Apple and HTC and have submitted legal lawsuits that claims that their patents on certain imaging technology have been used without licensing and therefore constitute patent infringements. 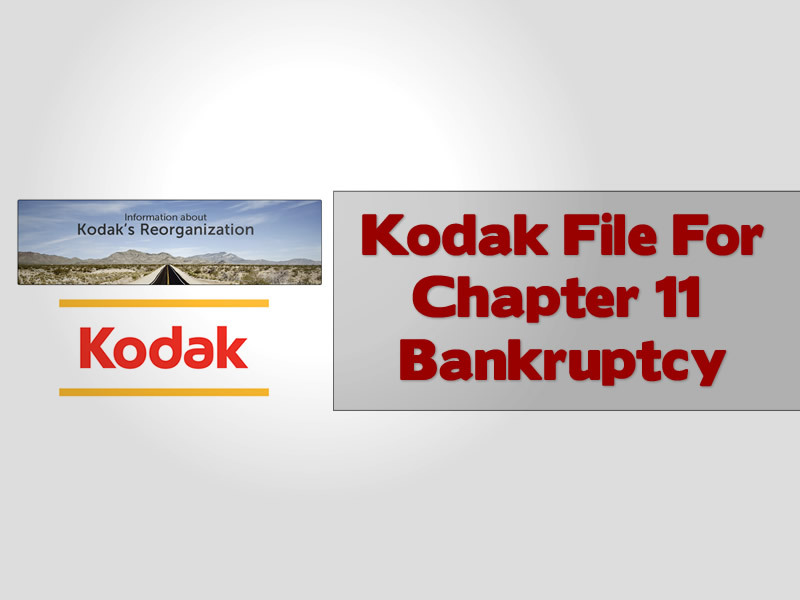 But with the NYSE threatening to delist the company, something even worse is going on at Kodak, we take an in-depth look at the fall of the once mighty imaging giant. 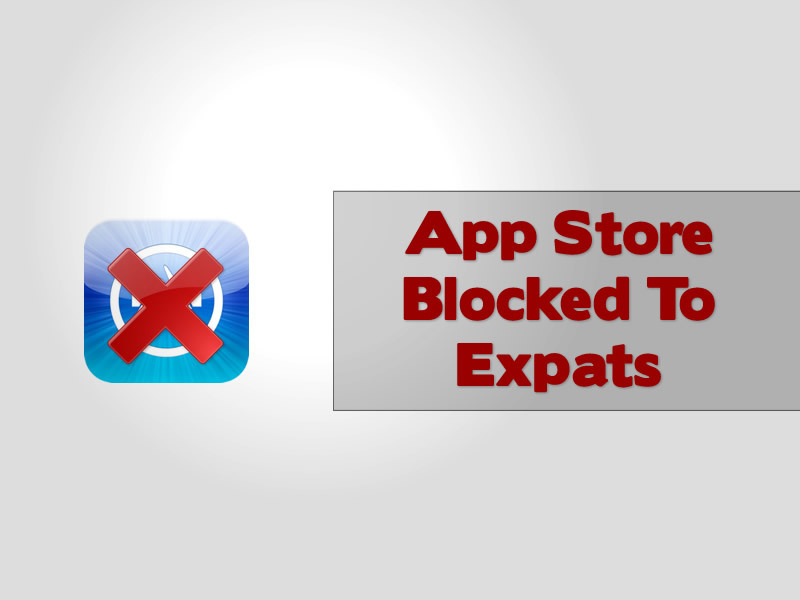 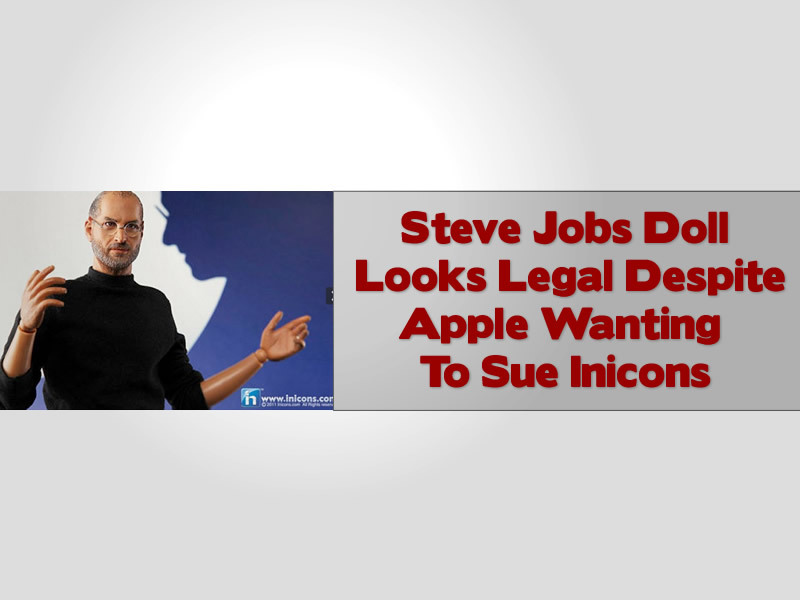 Could teh Steve Jobs doll that has caused so much controversy actually only be banned on twelve US states and a few countries, Apple will not be pleased as we learn more about after the death rights for humans! 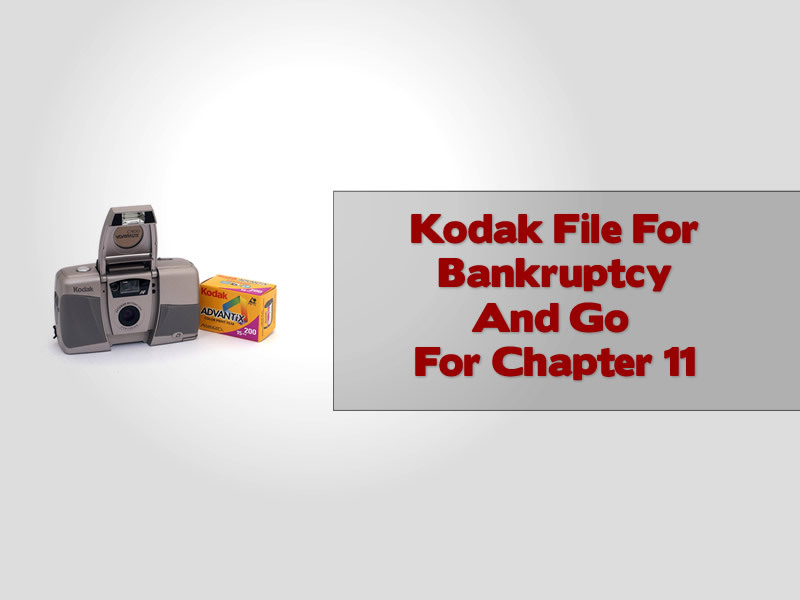 Kodak the once great imaging and technology company who invented the worlds first digital camera, look set to file for bankruptcy according to the Wall Street Journal. 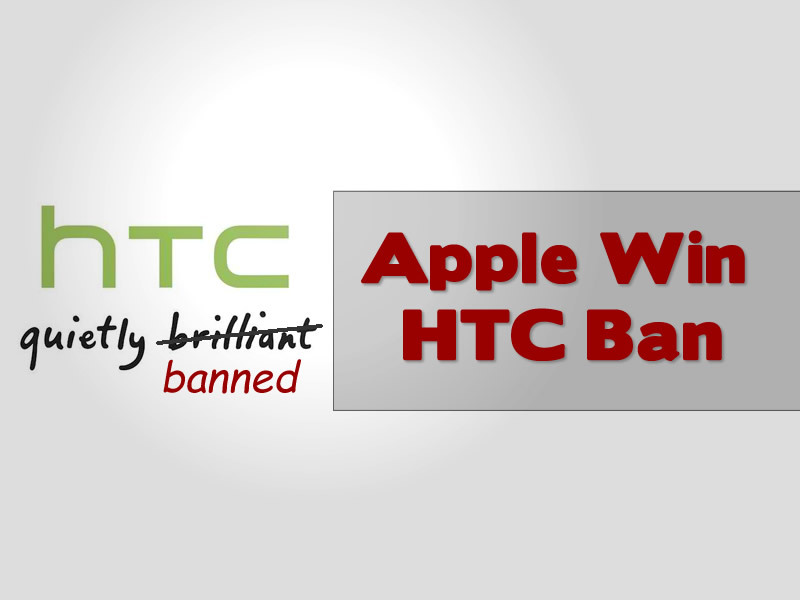 We examine the downfall of a tech giant. 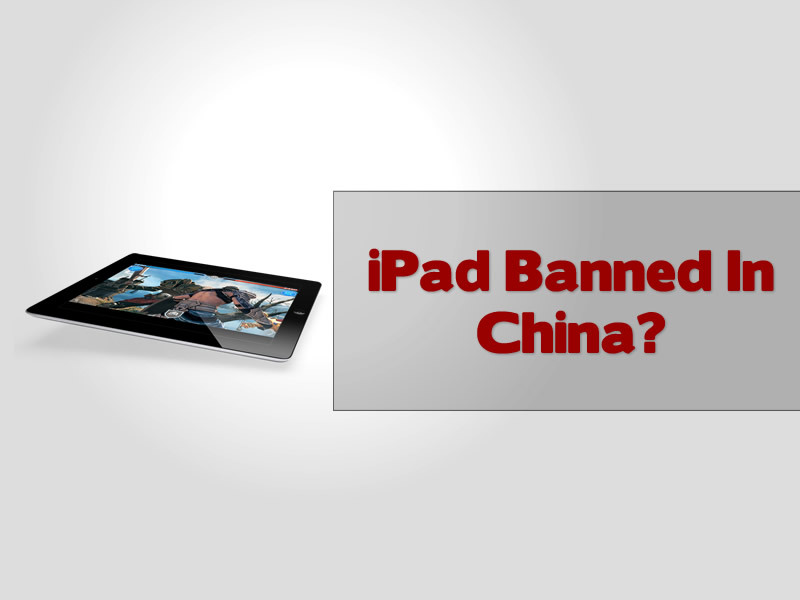 Hasbro Sues ASUS – Transformer Prime Laptop In Disguise? 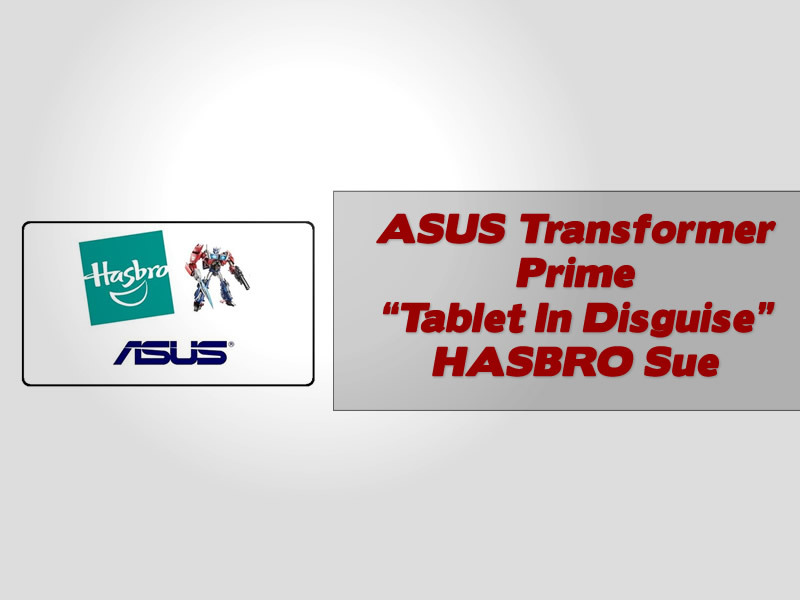 Do you think that HASBRO can successfully sue ASUS over using the term “transformer” and “prime” in their new tablet pc line? 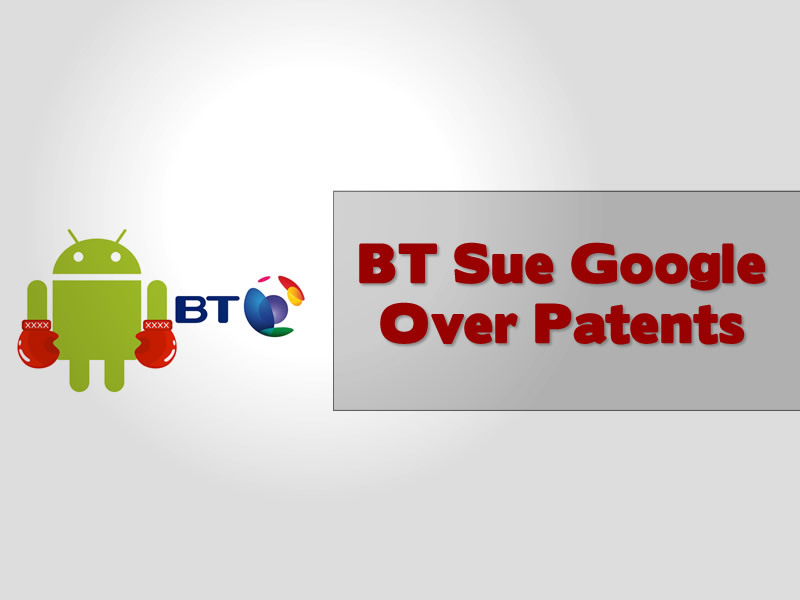 HASBRO are going to have a go at suing ASUS anyway.